Discovered in 1516 by Juan Díaz de Solís. 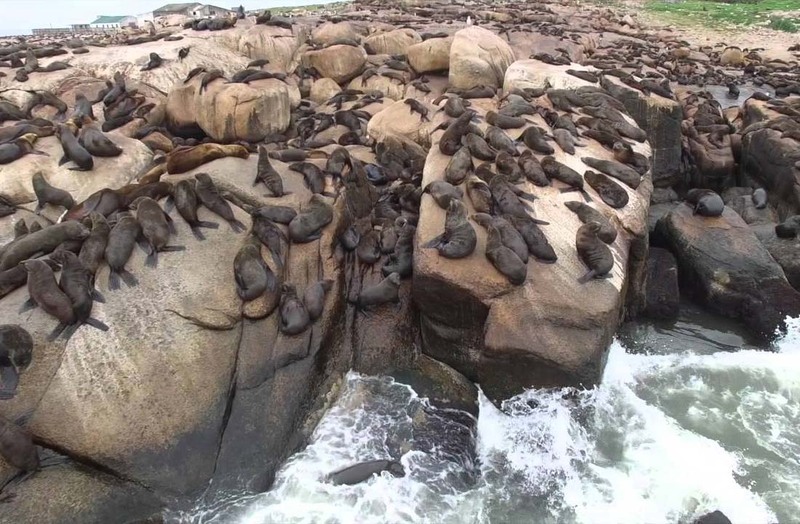 It houses the largest colony of sea lions in South America. 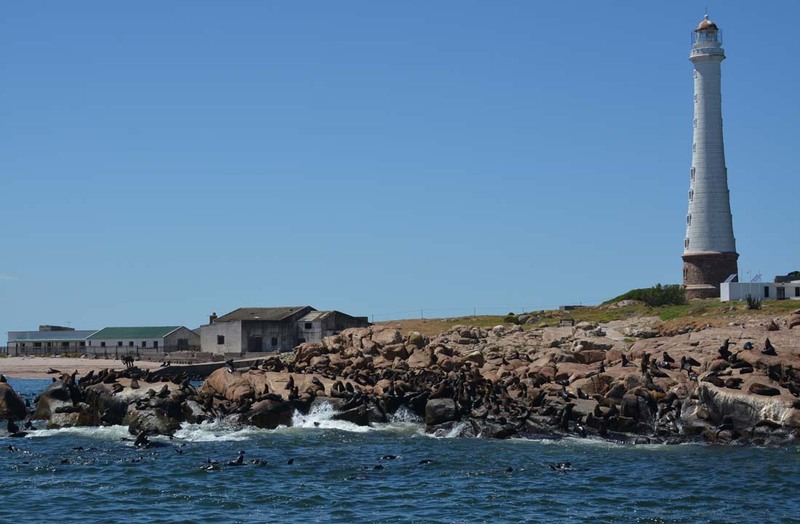 It is the southernmost point of the Eastern Republic of Uruguay, located 12 km off the coast of Punta del Este in oceanic waters. Its banks form cliffs with few beaches of sand and gravel. Being a rocky surface of 41 ha. It is 1207 m long and 816 m wide, presenting itself as a rugged place with 26 m in its most prominent part. It has springs of fresh water and a sparse vegetation, mainly grass, calagualas and cane fields. Almost all its central area consitutes a large plateau covered by a thin layer of earth. Exploited as a wolf colony until in 1992, by ecological criteria, the killing was paralyzed. 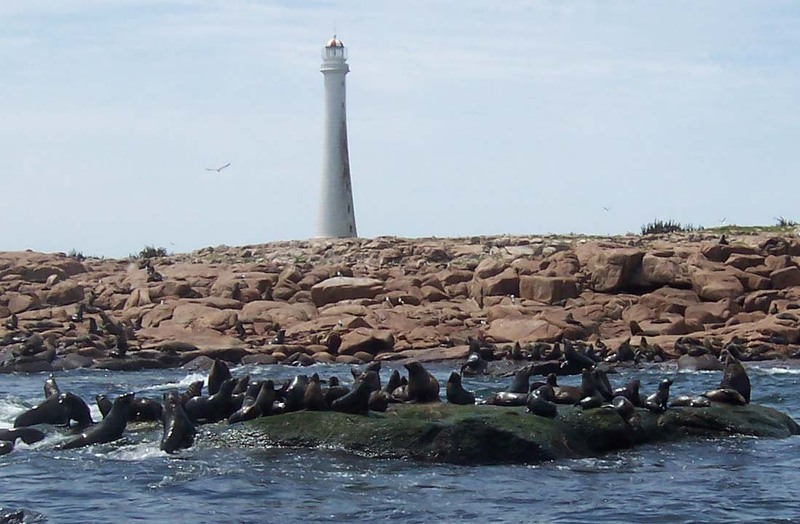 Today it constitutes a Nature Reserve of precious ecographic value, integrating the National Park of Coastal Islands. It is managed by the Ministry of Livestock, Agriculture and Fisheries through its dependencies, the General Directorate of Renewable Resources and the National Fisheries Institute, with the support of the Ministry of Tourism and the Ministry of National Defense. 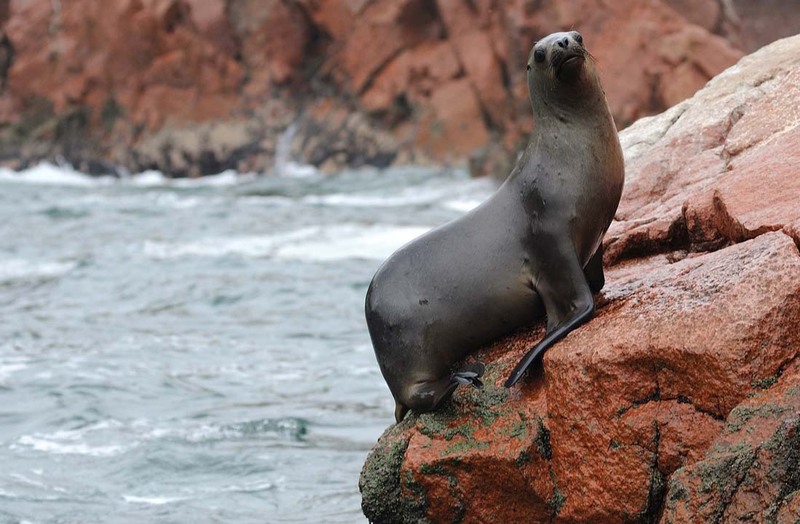 It is prominent in the Island of Lobos stable staff in charge of watching over the sea lion herd, maintenance and addition there are technicians who relay various investigations about the marine population. and the 1st highest in America. It emits a flash every 5 seconds that can be seen at a distance of 40 km. 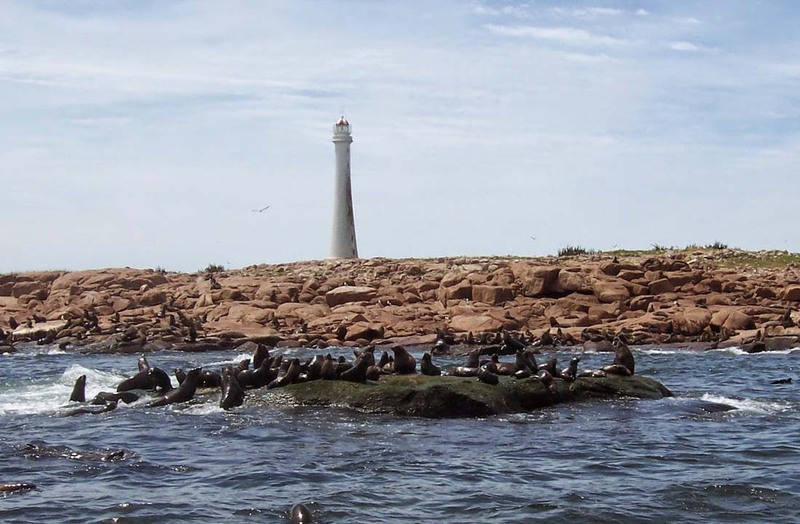 It guides the navigation of the ships and vessels that enter and leave the Río de la Plata. 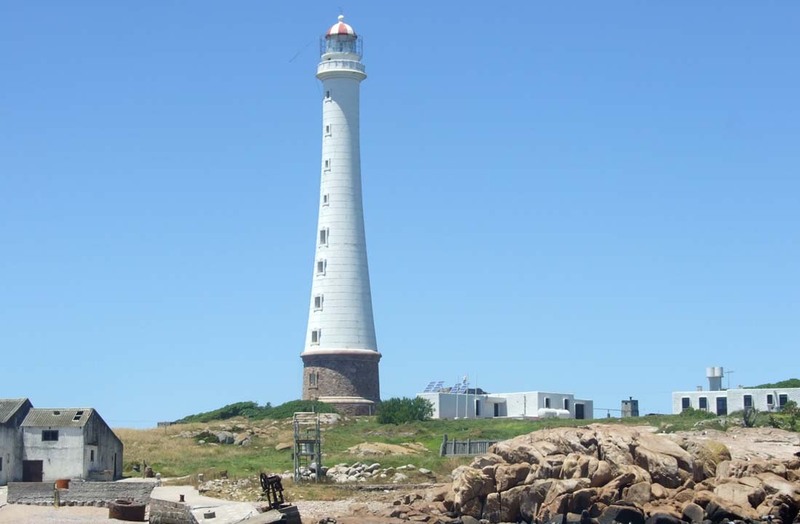 In July 2001, it became the 1st unmanned lighthouse in Uruguay, counting on solar energy and the highest technology in full S XXI. It has a powerful siren that works with compressed air as an alternative for closed fog days.